Last edited by z33k; Aug 25th, 2008 at 21:31. Hey folks back from vacation again! 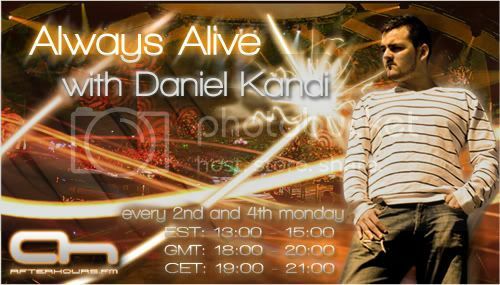 Kandi Man on the air!!!!!!!!!!!!!!!!!!!!! Now that you've won the gold medal, what are you going to do?